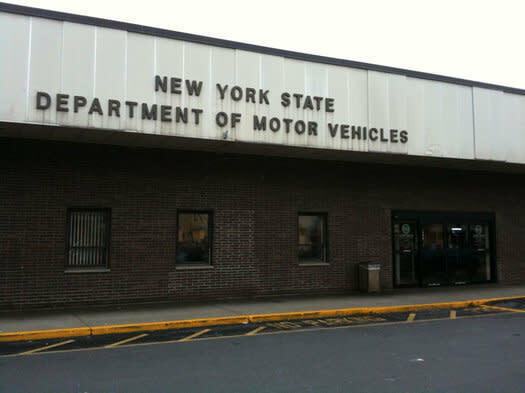 The New York State Department of Motor Vehicles exists to enhance traffic safety, to provide consumer protection and information services. Many of the services can be access online through their website. 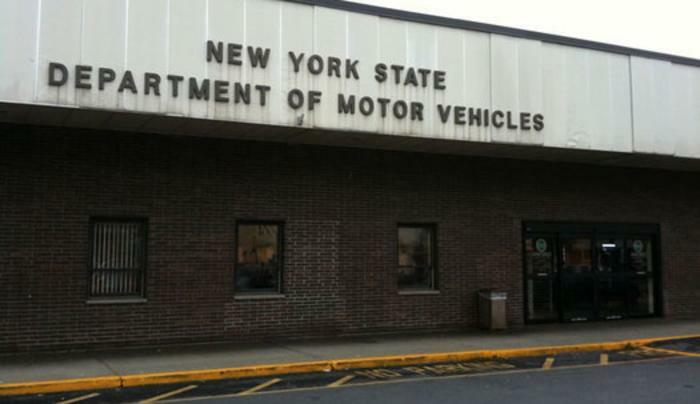 In person appointments to obtain car registrations, drivers licenses and other areas can be made online. Please see that website for more information.